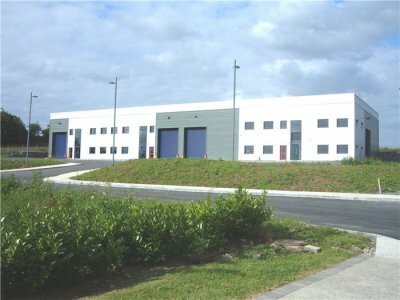 This project entailed the construction of a new Warehouse which included adjoining 2 storey office space in Raheen, Co. Limerick. A feature of this project included Gabion walls and associated siteworks included Tarmacadam.